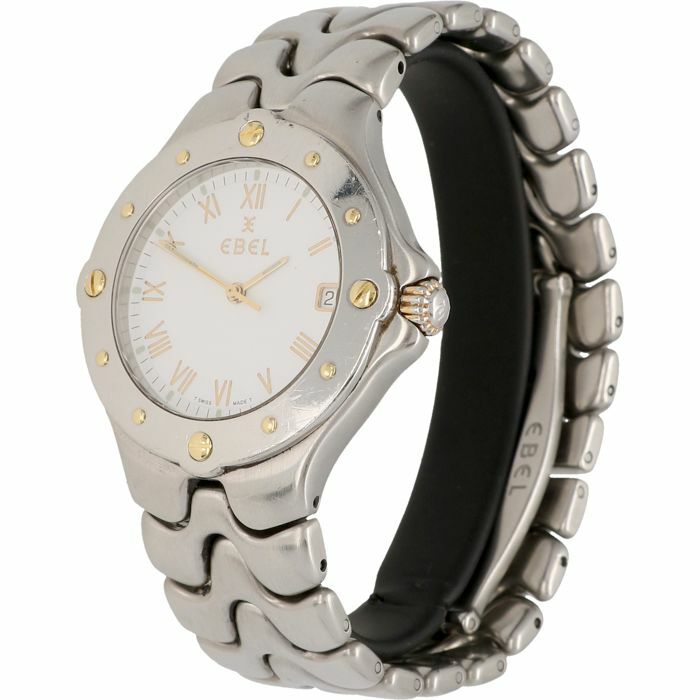 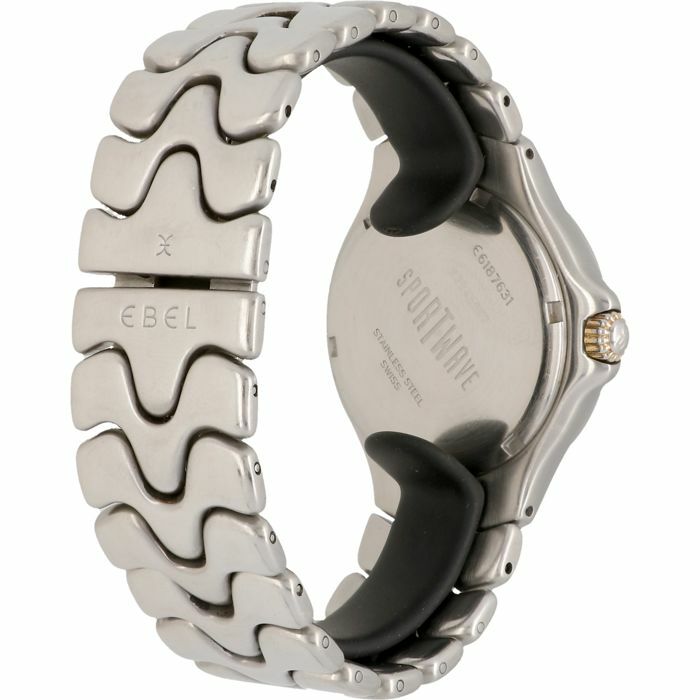 Ebel Sportwave with a gold/steel case and strap. 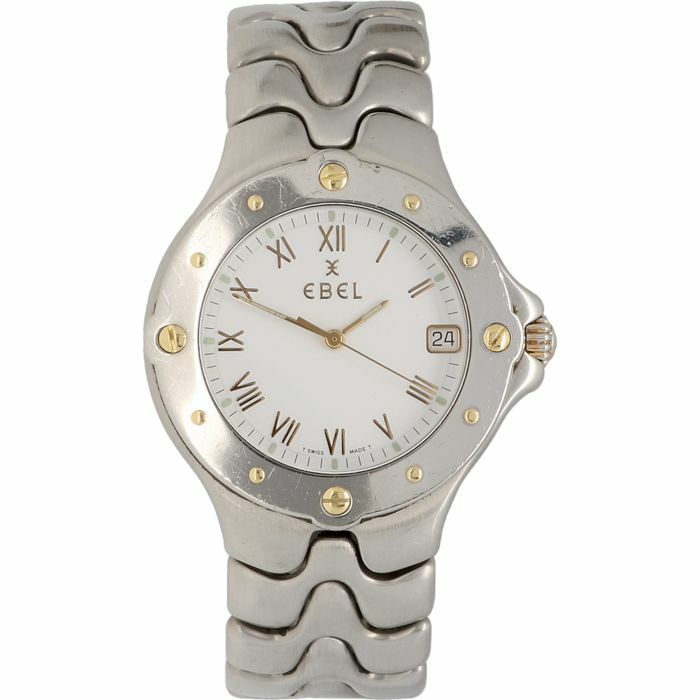 The quartz movement features a date function and a white dial with gold-coloured Roman numeral markers. 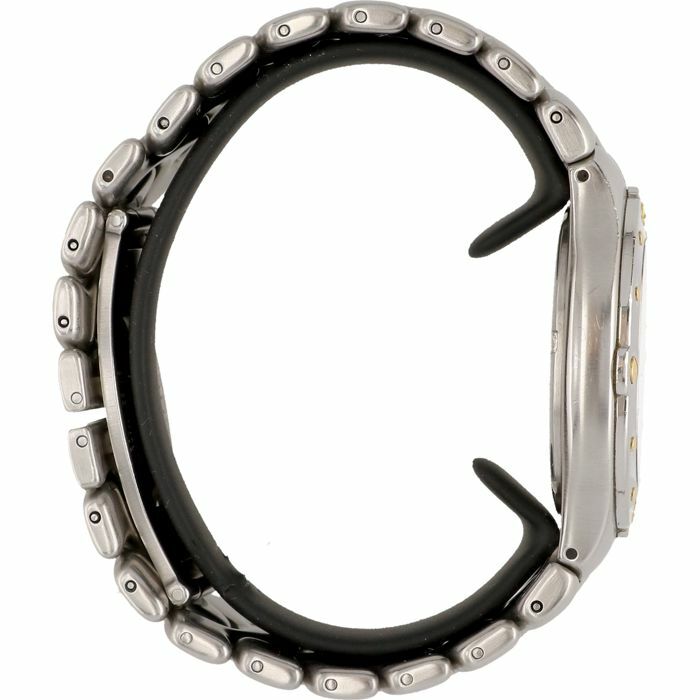 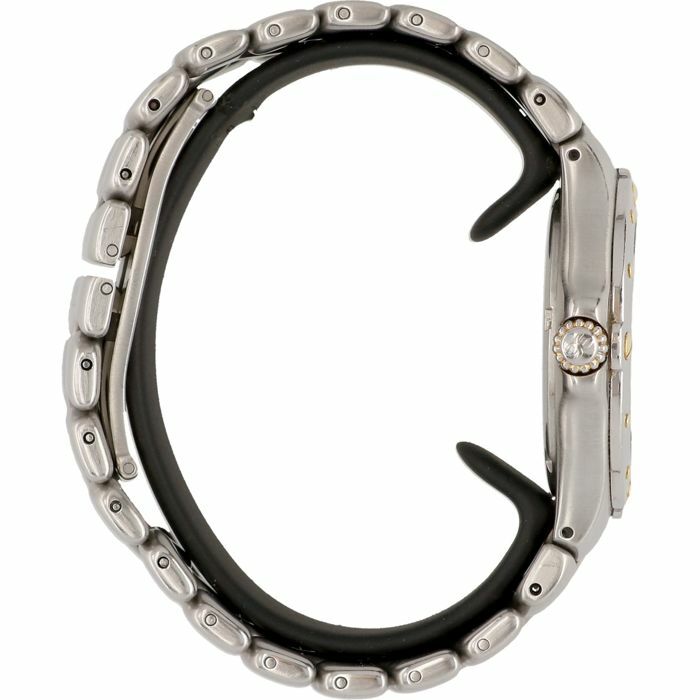 Clasp: Steel, butterfly clasp which opens and closes very smoothly.